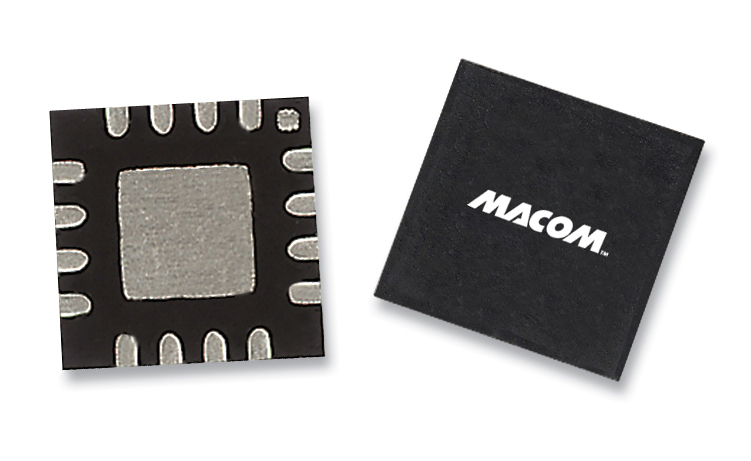 The MAAP-010512 is a 4-stage, high linearity 1W power amplifier in a 7x7 mm laminate package, allowing easy assembly. This PA product is fully matched to 50 ohms on both the input and output. It is designed for use as a power amplifier stage in transmit chains and is ideally suited for 42 GHz band point-to-point radios. Each device is 100% RF tested to ensure performance compliance. The part is fabricated using an efficient pHEMT process.